Few people in 2009 would have predicted that 2010 was going to be such a great year for real estate in Windham. Overall, 183 single family homes sold in 2010, compared to just 136 in 2009. That is a 35% annual increase in the number of sales. Condominium sales were up slightly with 37 sold in 2010, compared to 35 in 2009. Interest rates hit record lows in 2010, in the range of 4.5% fixed, which certainly helped the market by making financing a home incredibly affordable. The $300,000 to $400,000 price range in Windham had a large number of sales. The Windham market was also helped by very strong demand between $400,000 and $700,000. This is the range where many relocation buyers are looking for homes. Windham has a large inventory of newer homes in attractive subdivisions in this price range and many community amenities such as a new high school that is appealing to this segment of the home-buyer market. And Windham homes are generally much more affordable than competing upscale communities in northern Massachusetts. In the upper range in Windham, over $700,000, there were 10 sales in 2010 as compared to just 6 in 2009. Nine of the sales in 2010 were in the $700,000 to $900,000 range and one was sold between $900,000 and a million. The average sales price in Windham was $432,717 in 2010 vs. $426,114 in 2009. So what were the trends as 2010 came to a close? One very positive sign for the market was that the large corporations are still moving employees and the transferee buyers were out looking for homes at the end of the year. The trend during the last ninety days in Windham, unlike the rest of the nation, which showed sharp year over year monthly declines, was flat. During the last quarter of 2010 in Windham, there were 38 single family sales compared to 42 in 2009. This is a small decline of about 10%. A good gauge of futures closed sales are pending homes sales. In Windham, during the last 90 days of the year, they dropped to 28 in 2010, from the 44 recorded in 2009. 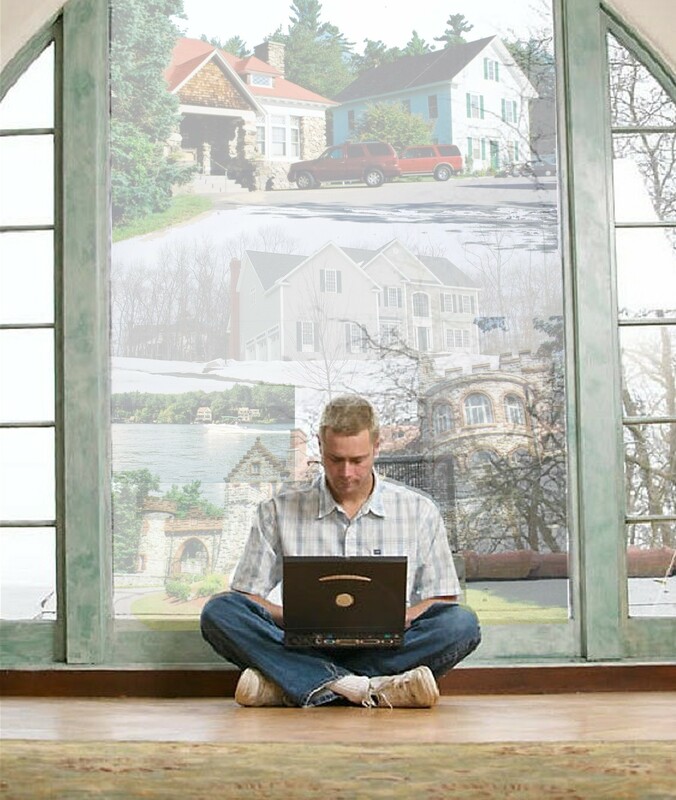 So what will the real estate market look like in 2011? Over my many years in the business, I've learned that it is difficult to predict the future of any market. There are just too many variables, both positive and negative, that can affect a market over the course of a year. Some years start slow and end strong and some start strong and end slow. It does appear likely that 2011will be another good year for real estate in Windham. If you're thinking about selling your home in 2011, keep in mind that the market generally starts showing increased activity at the end of January. There are just 132 homes on the market currently with a very limited choice for buyers in certain market segments. Your home could be just what relocation or local buyer is looking for but can't find because of the limited inventory in the winter months. It can be a good strategy to place your home on the market early in the year before the spring inventory buildup. The market information presented here is from MLS statistics and does not include private sales that are not handled by brokers.